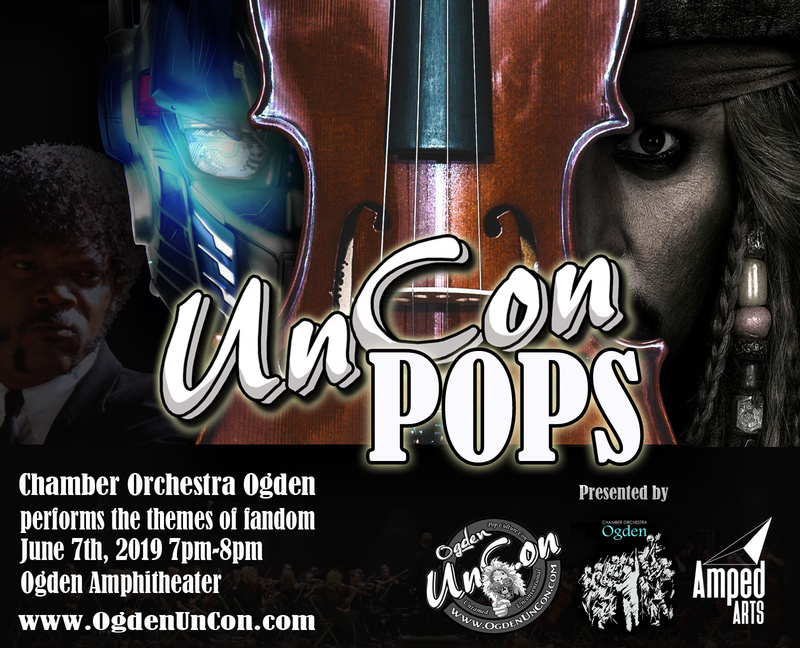 There are some pretty incredible shows lined up for Ogden UnCon, like UnCon POPS performed by the brilliant musicians of Chamber Orchestra Ogden. 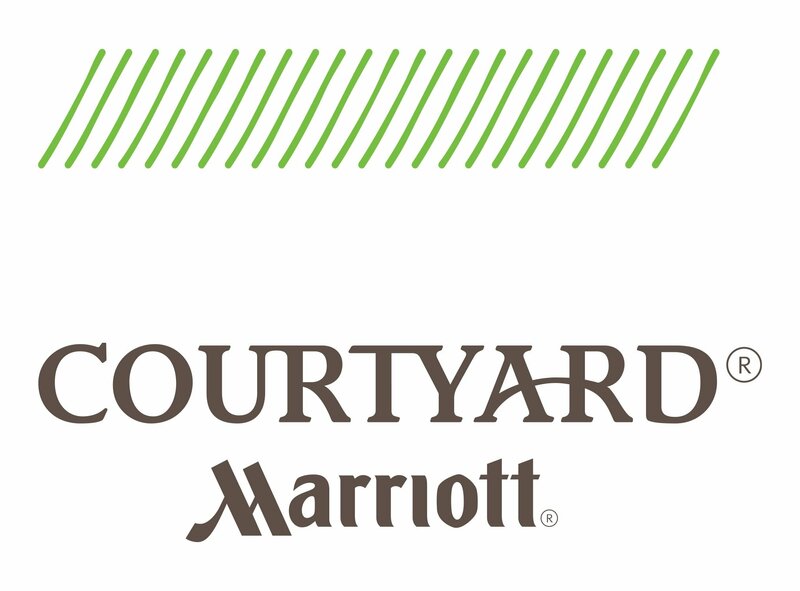 Michael Palumbo leads a performance of favorite movie score, June 7, 2019 at 7pm. This free concert is made possible with help from our friends at Chamber Orchestra Ogden and AmpedARTS. Chamber Orchestra Ogden started informally in the summer of 2010 as a group of stringed instrument players who gathered under the direction of Michael Palumbo, Professor of Music at Weber State University, to play a concert at the Ogden Farmer’s Market. The players had a great time, and the decision was made to form a full-scale orchestra over the next year. The orchestra incorporated in September of 2011, and took up residence at Ogden’s Union Station, which was their home for four years. Palumbo retired in 2013 and continues to conduct the orchestra. In 2016 the orchestra moved to Peery’s Egyptian Theater, a venue that offered a larger stage and concert space with fixed seating, and since that time we have been proud to call the Egyptian home. The orchestra is an auditioned, paid, semi-professional orchestra that plays three regular season concerts each year, plus several summer performances including collaborating with Imagine Ballet, Ogden Friends of Acoustic Music, NextEnsemble, and other organizations. 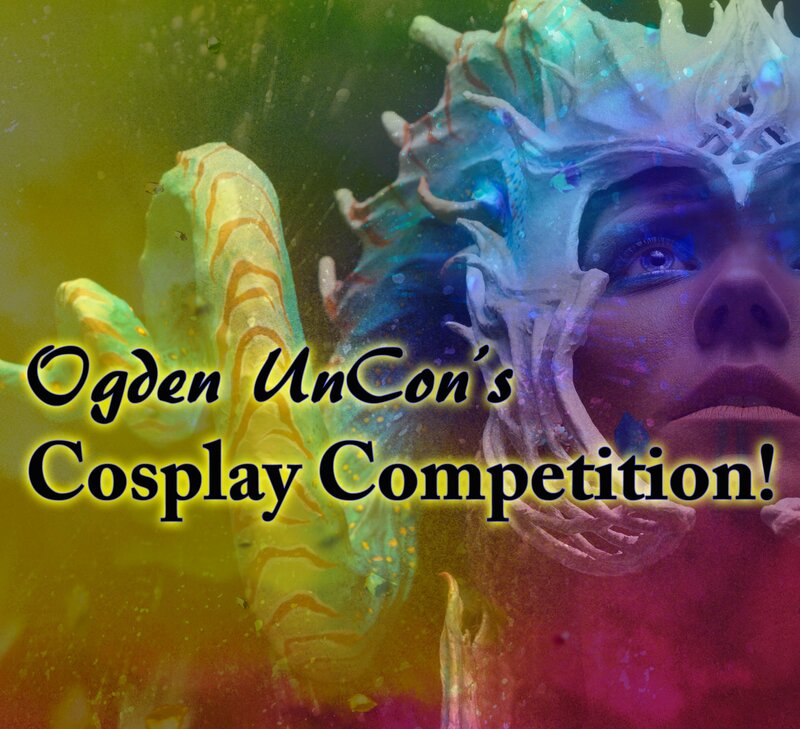 This summer, in addition to two ballet we are also joining Ogden UnCon as the resident orchestra, and for Friday evening’s concert we will be performing a variety of well-known music that will be in spirit of UnCon. Our members come from all walks of life, including professional musicians, teachers, lawyers, nurses, and many homemakers. We are bound together by our love of performing all different types of music. Chamber Orchestra Ogden is a 501(c)(3) tax-exempt nonprofit. To learn more about the orchestra please visit http://chamberorchestraogden.org, or visit our Facebook page https://www.facebook.com/ChamberOrchestraOgden/. 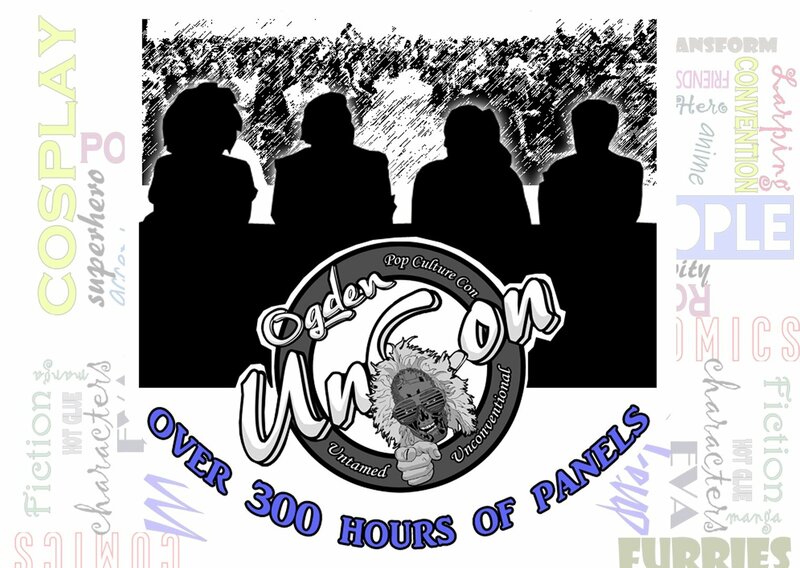 You can also find us on Twitter at @ogdenmusic. 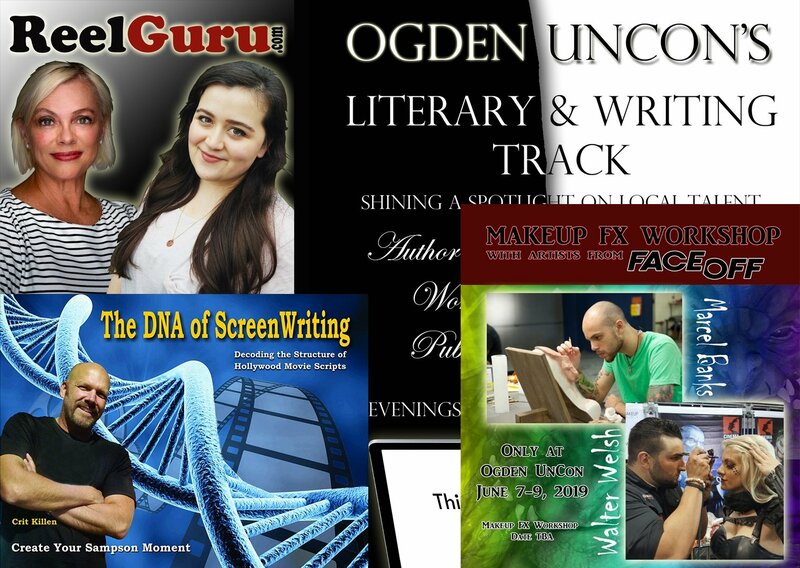 performers, as well as programmatic diversity for our audience(s).